Global reinsurer Swiss Re has announced a senior executive change, as Russell Higginbotham is appointed to Swiss Re CEO Reinsurance EMEA and Regional President EMEA and also takes a position in the Group Executive Committee. The reason for the appointment is to replace the departing Jean-Jacques Henchoz, who is moving on to become the new Hannover Re CEO, as we reported earlier. Higginbotham’s appointment is effective as of September 1st 2018. He has worked for Swiss Re for 24 years in positions covering numerous business areas and geographies. Most recently, he headed up Swiss Re’s global Life & Health (L&H) Products Division, where he helped to strengthen Swiss Re’s L&H offering, boosting product innovation and maintaining the growth of large L&H reinsurance transactions. Before that, Higginbotham was CEO of Swiss Re UK & Ireland, CEO of Swiss Re Australia and New Zealand and had led the L&H businesses in Japan and Korea. 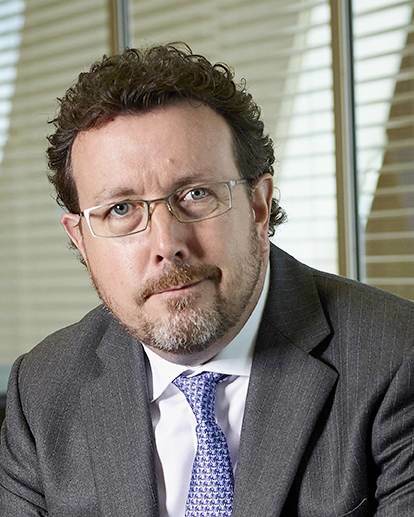 He has also been a Director of both the Association of British Insurers and the International Underwriting Association, as well as President of the Insurance Institute of London. Swiss Re Chairman, Walter B. Kielholz, commented on the news, “Russell Higginbotham has a very strong track record within Swiss Re, making him the ideal candidate to continue leading the growth of our business in EMEA. Over the last few years, he has played a significant role in strengthening our L&H Products segment and improving its contribution to the Group.